This will be a talk for the Dartmouth Mathematics Colloquium on January 23rd, 2014.
several interesting positions in infinite chess with high transfinite game values. The precise value of the omega one of chess, however, the supremum of all such ordinal game values, is an open mathematical question; in the case of infinite three-dimensional chess, meanwhile, Evans and I have proved that every countable ordinal arises as a game value. 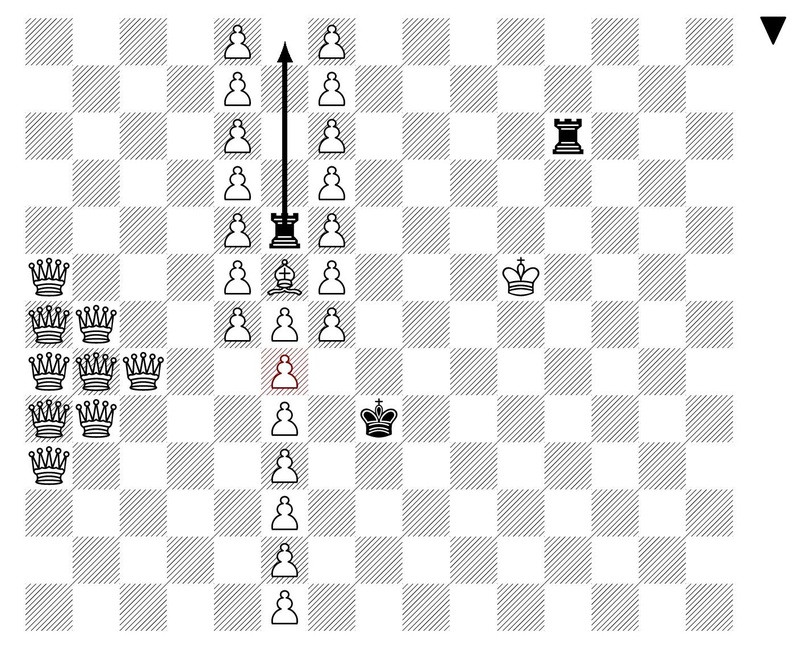 Infinite chess also illustrates an interesting engagement with computability issues. For example, there are computable infinite positions in infinite chess that are winning for white, provided that the players play according to a computable procedure of their own choosing, but which is no longer winning for white when non-computable play is allowed. Also, the mate-in-n problem for finite positions in infinite chess is computably decidable (joint work with Schlicht, Brumleve and myself), despite the high quantifier complexity of any straightforward representation of it. The talk will be generally accessible for mathematicians, particularly those with at least rudimentary knowledge of ordinals and of chess. 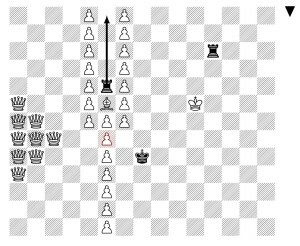 This entry was posted in Talks and tagged chess, computability, Dartmouth, infinite chess, infinite games by Joel David Hamkins. Bookmark the permalink. I don’t know too much about the theory of infinite games and infinitary chess but I think if we generalize the classic notion of a game by allowing arbitrary large play time, play ground and play nuts it is natural to generalize the “notion of wining” form “finite stages” to “$\lambda$ – stages” which $\lambda$ is a cardinal less than $\kappa$ ( the possible length of the game).